From the author of Norman the Slug with the Silly Shell comes a sweet, silly, and sassy picture book about a cat who has a hat that seems magical—but the powers of the hat aren’t quite what they seem. 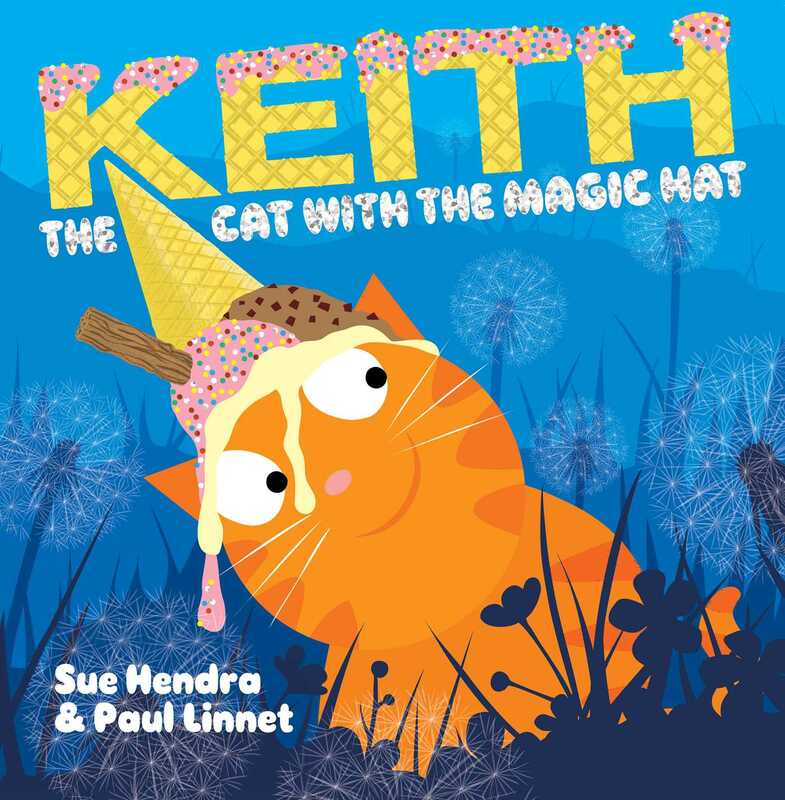 Meet Keith—a very cute cat with a magical hat! When Keith wears the hat, it makes bunnies appear out of nowhere! It even makes a stick move all on its own! But when Keith’s hat falls off, will the magic still work and save the day?